All action all-rounder Matthew Waite has penned a new one-year contract extension, keeping him at Emerald Headingley until the end of 2020. Leeds-born Waite, who will be 24 come the start of the 2019 campaign, had ankle surgery after missing the second half of 2017 and again spent near to two months on the side-lines in the early stages of 2018. However, Yorkshire’s Young Player of the Year in 2016 returned impressively and ended the season strongly in the Specsavers County Championship team, playing three out of the last four matches and returning some useful contributions with bat and ball. He hit 42 and claimed three wickets in the first innings of a high-scoring draw against Nottinghamshire at Trent Bridge and claimed a miserly 2-16 in the first innings of the following round win over Lancashire at Emerald Headingley, a victory which all but kept Yorkshire in Division One. “I’m over the moon to sign a new deal and hopefully I can push on from what I’ve done over the past couple of years,” he told yorkshireccc.com. “I’ve had a bit of a taste of first-team cricket and then seem to get injured, so hopefully I can stay fit for a full season and see what happens. “It was a bad injury. I’ve had an ankle injury before and the physio knew what it was so I was quickly booked in for an operation. I managed to get over that problem, but unfortunately I got another ankle injury this year and the physios weren’t sure exactly what it was themselves as they’d never seen it before. It was quite rare. Obviously, it kept me out for most of the summer, which was pretty tough, but thankfully those days are behind me now. “I was born in Yorkshire and played all through the age-groups and it’s pleasing to actually represent the White Rose - an absolute privilege. 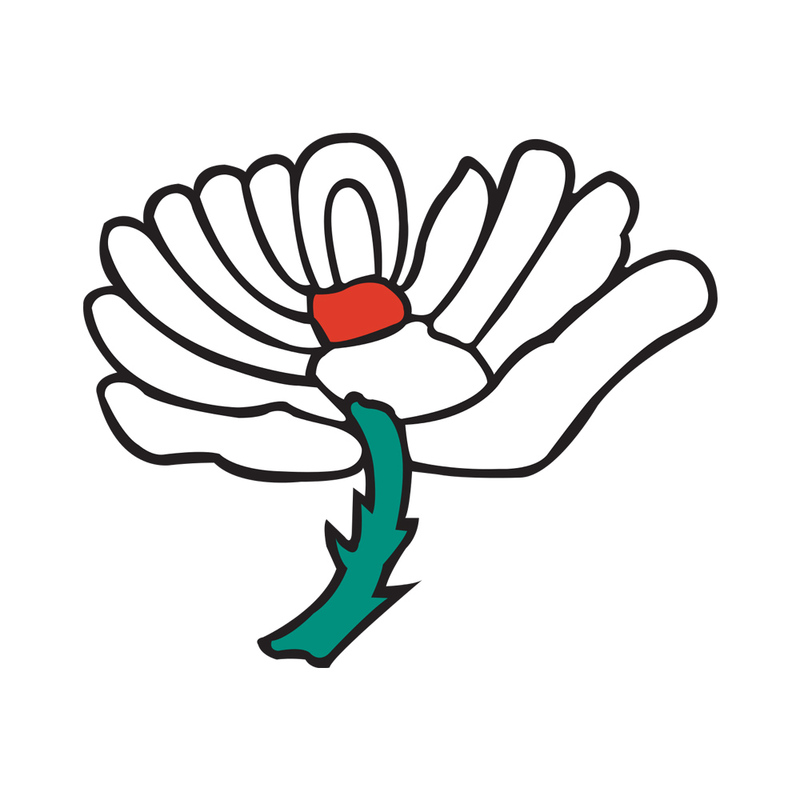 It means a lot, especially with my family’s background, to play for Yorkshire. They’re all incredibly proud. 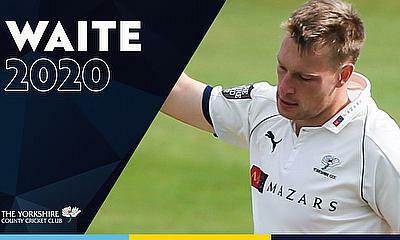 Waite signed junior professional terms with Yorkshire ahead of 2016, which proved to be an excellent, award-winning summer for the all-rounder, and later extended his deal until the end of 2019. Director of Cricket Martyn Moxon said: “Matthew has been hampered by a serious ankle injury which has kept him out of a lot of cricket. He’s had a couple of operations, but I think we saw at the end of last season a lot of his capabilities when he played in the first team. Waite, speaking from his winter base Down Under, is warming up for 2019 with a winter spell in Sydney Grade cricket with Bankstown. He added: “I’ve come out to Australia to get as much cricket under my belt as possible this winter. This trip will be very important for me and has tested all the recovery I’ve done since suffering the injury. “Hopefully it stays that way and I can get through all that winter injury free and stay fit throughout the summer. Moxon continued: “The thinking behind his trip to Australia was to ensure he gets a full winter of cricket under his belt, to give him confidence with his ankle when bowling, but also to gain more experience in different conditions.